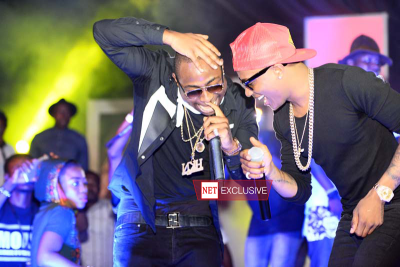 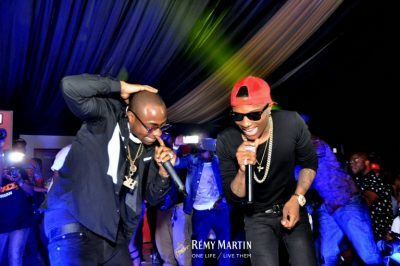 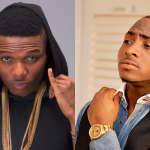 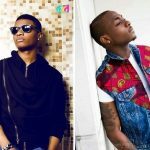 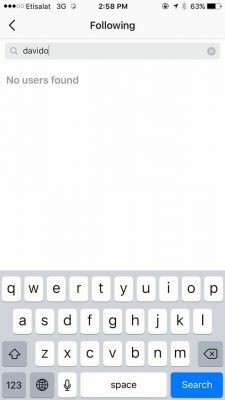 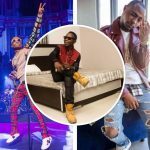 Davido And Wizkid Unfollow Each Other On Instagram! 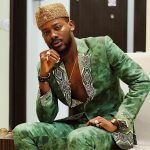 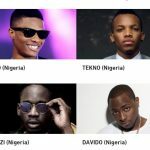 The two biggest musicians out of Nigeria, Africa right now, Wizkid and Davido might be in another heat again as they both unfollowed each other on Instagram. 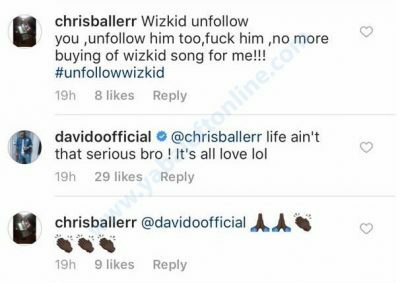 This came shortly after a fan on Instagram, @chrisballerr notified the DMW Boss that Wizkid has unfollowed him (Davido). 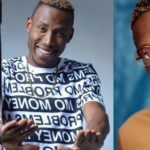 Immediately after the mild drama, a quick check into both singers account showed that they’ve actually unfollowed each other.